We could recommend this great-value eco retreat for many things: its proximity to the airport, the stunningly presented fusion food made from the best organic ingredients, the kids’ menu packed with international choices, the separate toddler pool in the delightful gardens, the yoga and spa treatments tailored to children… Yet the sheer beauty of the place is what most captivates guests of all ages. The antique wooden houses make utterly unique dwellings, and they’re surrounded by paddy fields and colourful wildflowers. These 4 shabby-chic beachside villas, set just back from the sea on the unspoilt northwest coast, work perfectly for families with older kids. They come with smiling staff and are superbly spacious; what’s more, each has its own swimming pool and an acre of garden fronting the sand. The food is fabulous, the setting serene, and there’s a turtle sanctuary nearby. You can also take boat trips to spot dolphins, and visit a volcano and rainforest. Found between Bali and Lombok, this idyllic car-free island offers a laid-back alternative to its larger cousins. 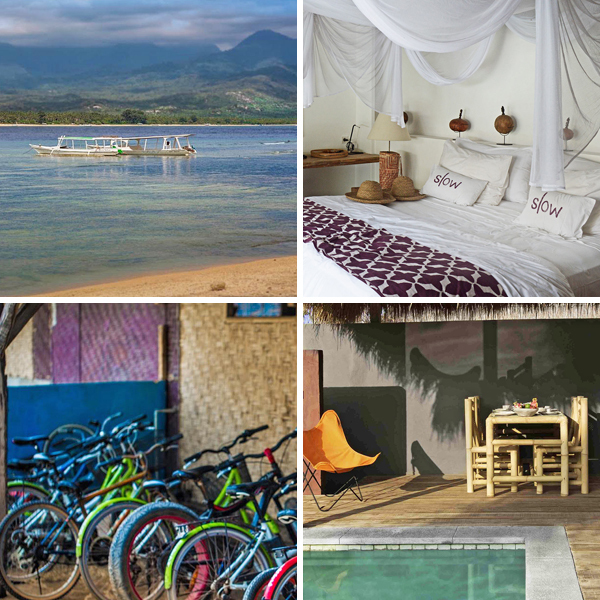 We gave you a taster of airy architect-designed resort Slow Gili Air last week, and it’s also ideal for families. 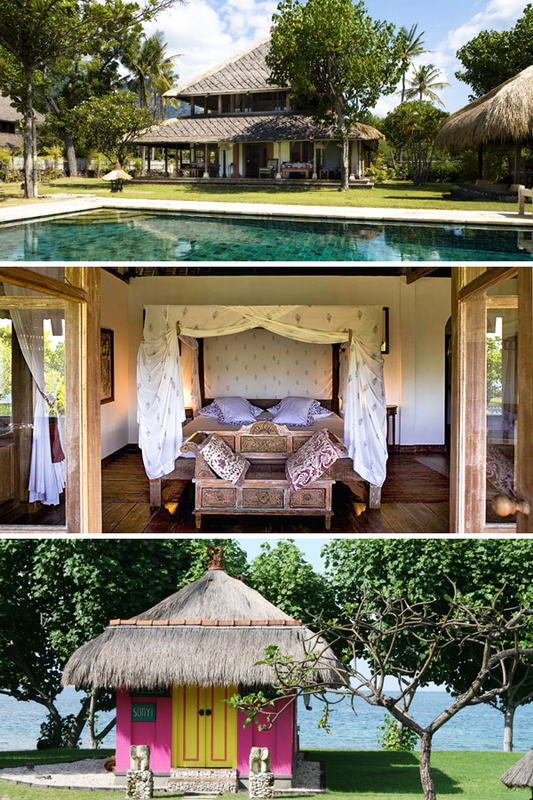 The vibe is chilled, and all villas have their own plunge pools, decks, kitchenettes and large gardens. 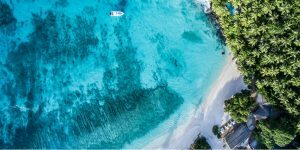 Dive into turquoise seas, hang out with the locals, snorkel off the east-coast beaches in the hope of sighting turtles… Slow = bliss. 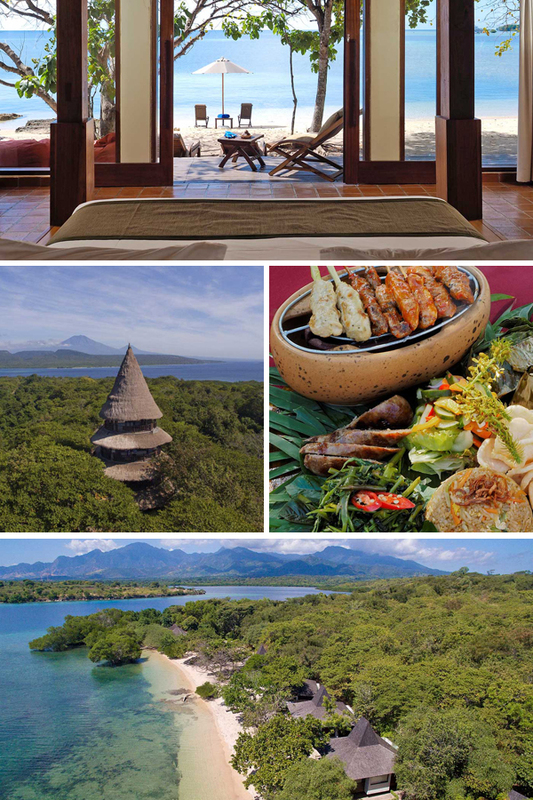 Adventurous older children with an interest in the natural world will love staying at this beautiful hotel, which is set in a protected park and surrounded by biodiversity – from forests with wild pigs and macaque monkeys to wonderful birdlife and coral-rich coasts. Activities include night-time safaris, terrific snorkelling and guided tours through mangrove swamps; there are riding stables, too. 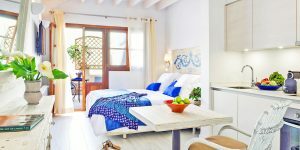 All rooms can fit an extra bed, and Deluxe rooms can interconnect. For larger families, the Residence (with a butler service) sleeps up to 6. You get the best of both worlds here. This fully staffed, contemporary villa for up to 12 people has a swimming pool, open-sided pavilions, large grounds and oodles of baby and toddler kit, and it’s only 40 minutes from the airport. 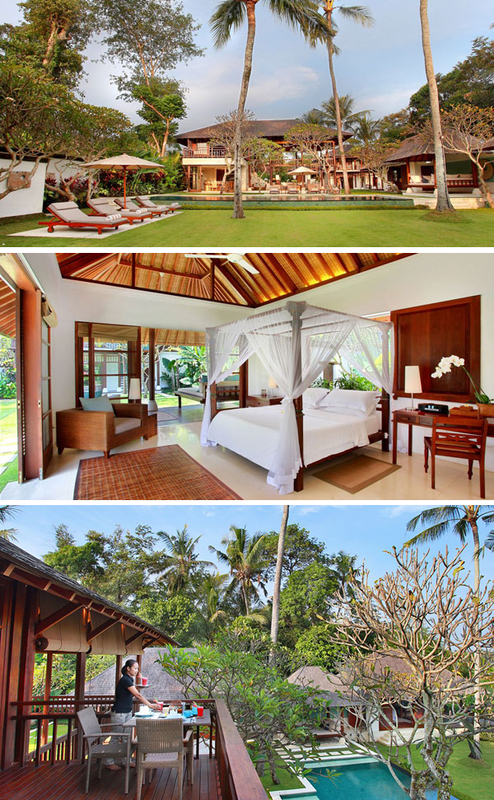 Yet it also has an authentic setting on the outskirts of a fishing village, with long views across paddy fields. There are bikes for exploring the emerald rice plains and friendly villages, plus black-sand beaches nearby. 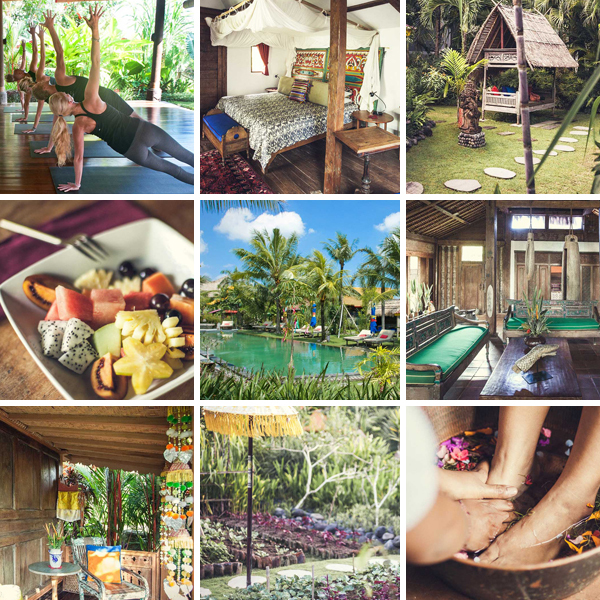 An unforgettable immersion into Balinese culture.